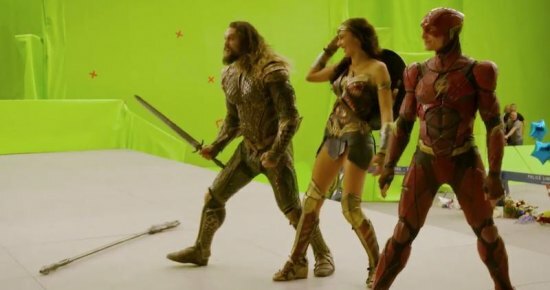 Warner Bros. has released a collection of stills from JLA. The gallery is below. All photos are (c) Warner Bros./DC Comics.